The Satin Collection boasts a vivid kaleidoscope of colors featured in a semi-matte finish. By adding a pop of color, this collection creates an illuminated feel contrasting any neutral space. S'well bottles feature triple-walled, vacuum-insulated construction, designed to keep beverages cold for up to 24 hours or hot for up to 12. Copper wall layer creates a condensation-free exterior that won't sweat on your hands or in your bag. 9oz are perfect for on-the-go and fit snugly inside hand-bags and lunch-bags. 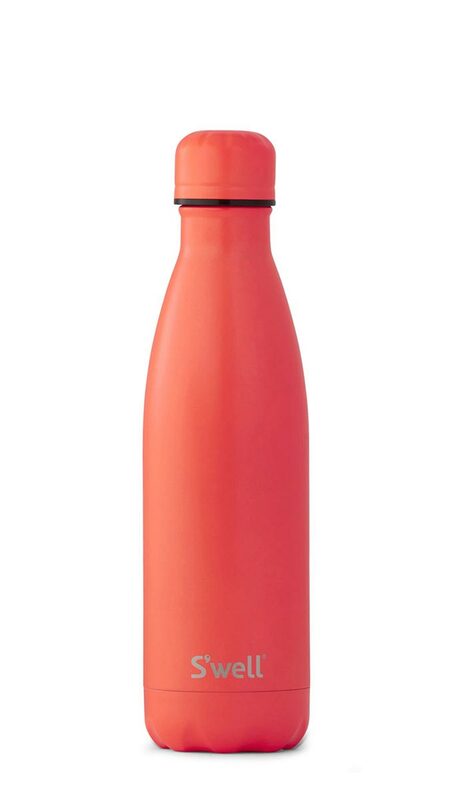 17oz emulates a standard size water bottle, and is perfect for staying hydrated at the gym or on-the-go. 25oz is perfect for staying hydrated on-the-go. Fun fact: it holds an entire bottle of wine. 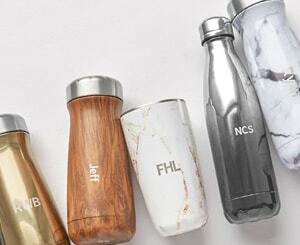 Bottle mouths fit most ice cubes, while the body fits in standard-size cup holders.